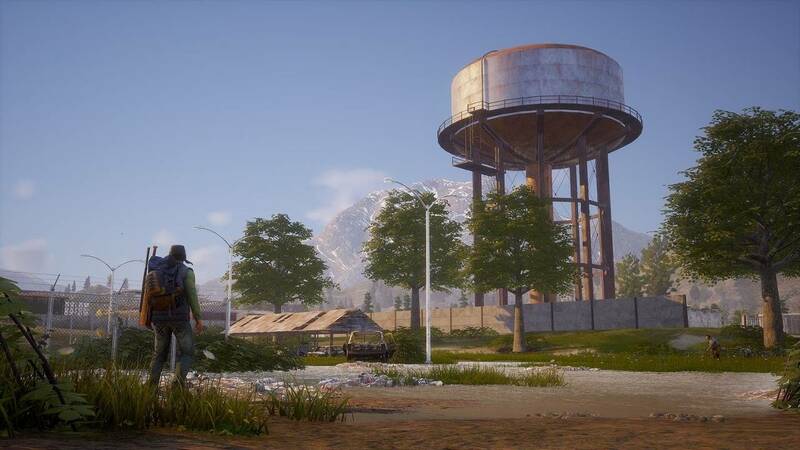 Massive open world maps to explore; base building requires strategy; randomly generated survivors create dynamic situations; game difficulty ramps up very smoothly. Bugs, bugs and all the bugs; rate at which infestations spawn is ridiculous; friendly enclaves are far too easy to chase off. In all my years of reviewing video games I’ve had one core rule – finish the game before reviewing it. Sometimes this means the reviews are a bit on the slow side. Other times this means that my reviews are a bit harsher since I found the story unsatisfying. But more than anything else this means that, in the least, my reviews always account for the full picture a game has to offer. State of Decay 2 is the first time that this isn’t the case. Not because I didn’t spend much time with it. I spent weeks playing the game. Nor is it because the game was so awful I couldn’t bear playing it anymore. 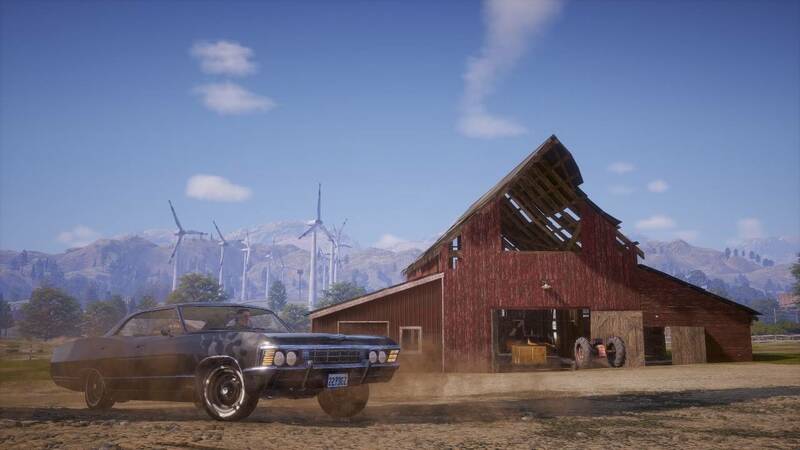 State of Decay 2 is a fine game. No, it’s because of the non-stop, incessant assault by the various bugs that drag down the experience. It gets to a point where the game slowly becomes nigh unplayable. 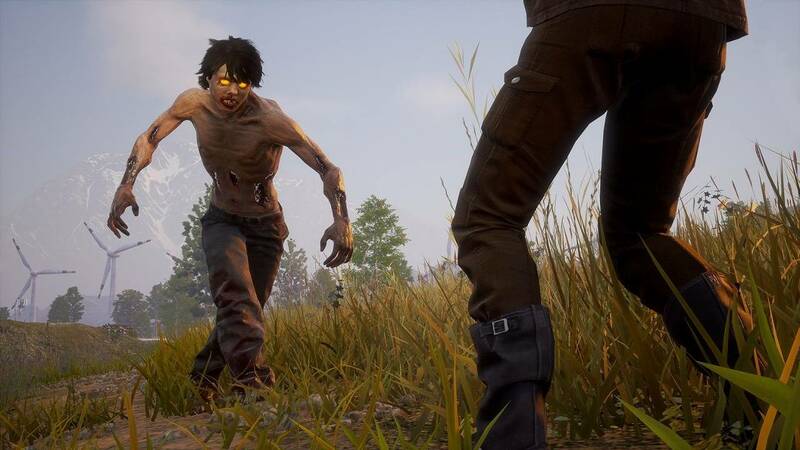 Fans of the first entry in the series may be surprised when they start playing State of Decay 2. 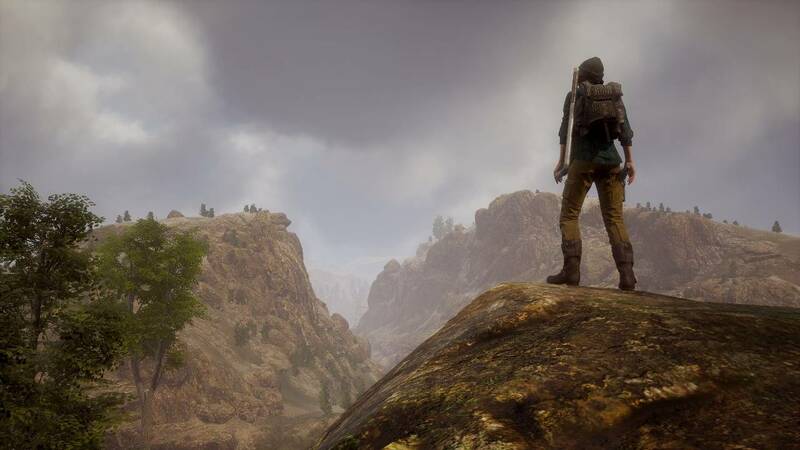 The storyline from the first game is mostly absent here, replaced by a very simple concept – survival. 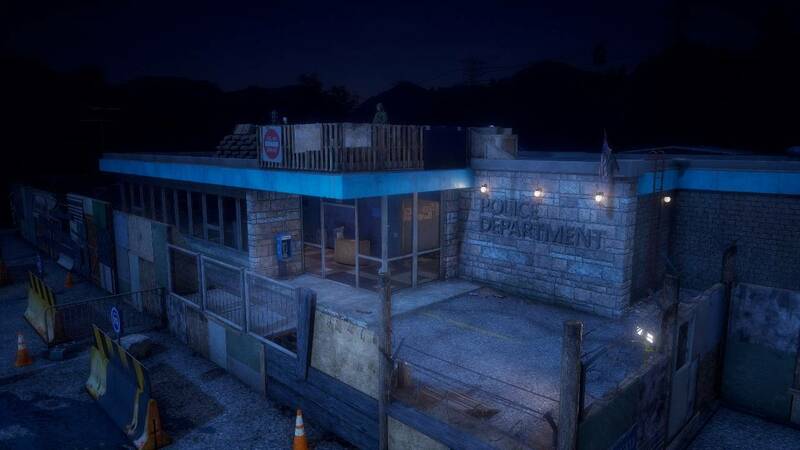 Keep your community alive through the zombie apocalypse and bring some sanity back to the world. When you load up the game and choose to start a new community you will get to pick from a few starter characters. These pairs come with backgrounds that link them together, like a brother-sister combo or lovers. 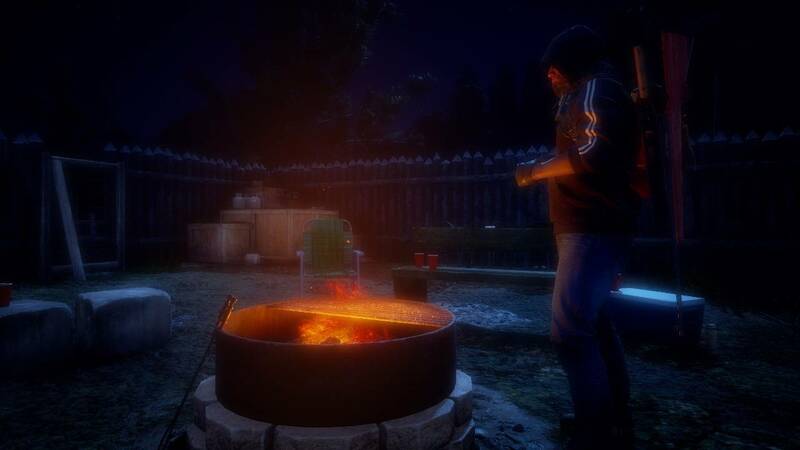 Each time you start a new community the traits for these survivors are randomly generated which gives you plenty of variety. Then you play through a prologue which gives you two more randomly generated characters although one is always a fighter and one is always a healer. Lastly you can choose your starting location from one of three biome types. These vary in terrain makeup as well as general difficulty in finding supplies. Speaking of, finding supplies will make up a large amount of your play time. 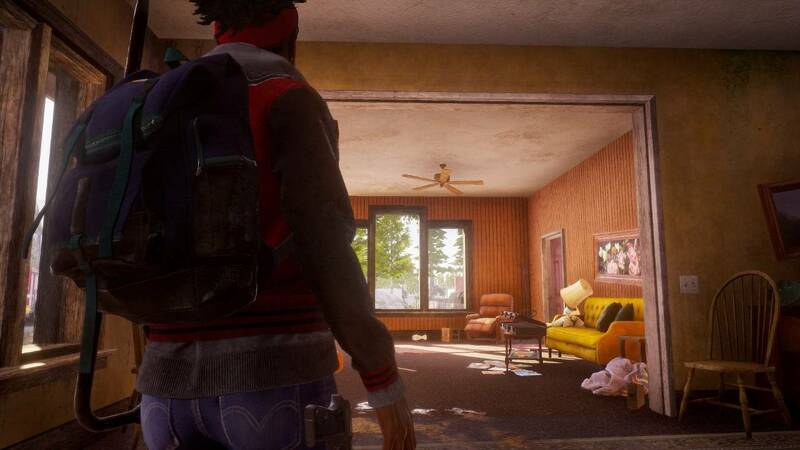 If you aren’t familiar with how State of Decay handles base building, it’s both simple and very complex. Your community will start out with four people but can be grown to be as large as you can support with beds being the biggest limiting factor. 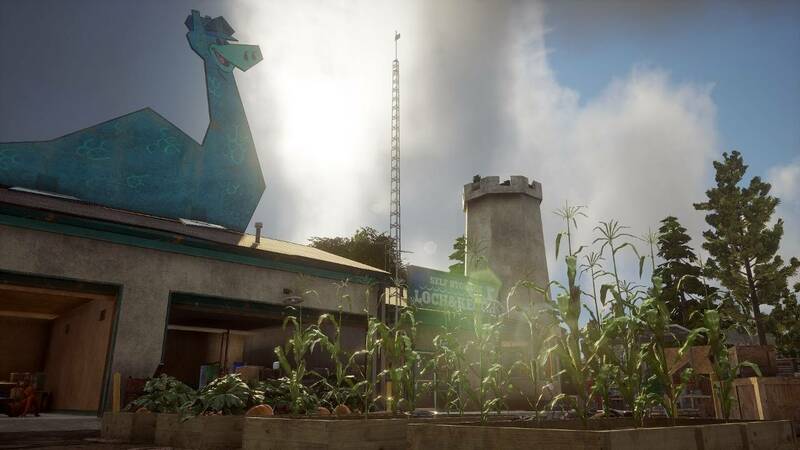 You will need to provide food, building materials, medicine, ammo and fuel to your base for the purposes of expanding the base or just plain old maintenance. People need to eat daily after all. But you’re also going to need to build up and expand your base. You’re going to need farm plots if you want to provide some food. If you want to survive injuries and infection you’re going to need a medical facility. But what about a watch tower to help deal with zombies? Can you make space for a work shop to build upgrades? What this means is that you’re going to need to plan out your base carefully. You’ll also eventually need to find, and move to, a bigger location. All of this requires careful consideration of how to meet your needs. This need will cause you to leave your base to gather supplies. You’ll explore Vet Clinics to find medicine, ransack fast food joints for food and so on. However, supplies like this are limited and do not respawn. So, you might get lucky and find a few rucksacks full of food to bring it home in the trunk of your car but that’s it. No more food will spawn there ever. You can get free resources daily by setting up an outpost in one of these places but outposts only give one of that resource per day which will not keep up with the demand. So this is more of a “slowing down the problem” situation than an actual solution. While exploring you will have to deal with the non-stop parade of zombies that inhabit the world now. Combat is a somewhat generic third person experience but it’s very effective and responsive. With enough experience you’ll find yourself dodging enemy attacks, chopping them to ribbons with your melee weapon and shooting down the dangerous zombies. You can also drive a car around to act as a battering ram and storage for long trips. This is balanced out by with limited durability, limited gas and it being fairly hard to repair or refuel the truck early on. All of this was how the first game operated as well but State of Decay 2 adds to the experience by allowing cooperative gameplay. While you can take an AI survivor with you they are often less than effective and prone to sudden death. Since all deaths are final this is a risk that’s not worth taking most of the time. Instead you’re better off getting a human player to help you out. You can have up to three people helping you in one game but even just one other will make things dramatically easier. Even better is that the game incentivizes people in your game to help you. As they assist you in completing missions and clearing infestations they will earn rewards for the next time they log into their game. Thus, trolls will benefit little from bothering you while those who legitimately help will earn many rewards to ease their own game. Most of the co-op adventures will likely be due to the Plague Hearts that infest your map. These ten… things are randomly placed around the world and produce zombies infected with the blood plague. Every time one of these zombies hits you you’ll gain a bit more on your infection meter. Fill it up and you’ve got a short time before you’re one of the shambling dead. Curing it takes a ton of meds so you’re really going to want to be careful. Destroying these things though is a trial. 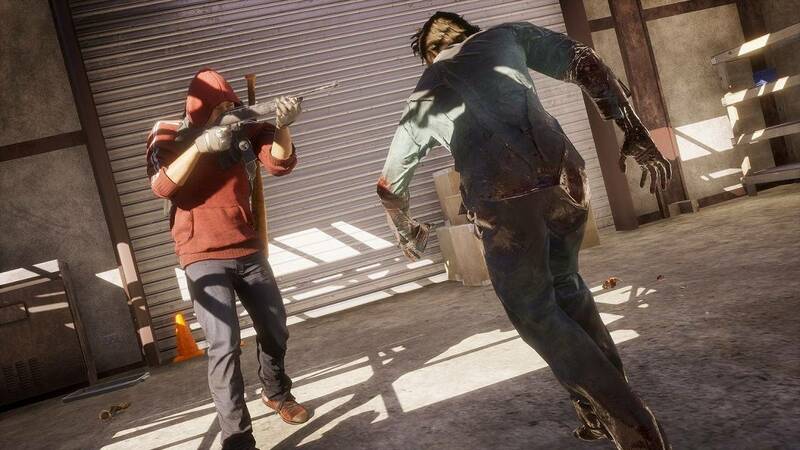 Not only are they surrounded by hordes of blood zombies but they’re heavily resistant to melee attacks or gunfire so you’ll need to use supplies to craft explosives and Molotov cocktails. While you’re trying to use those the damnable thing will call in reinforcements in the form of yet more blood zombies. So, having someone, or two, to watch your back will make things a whole lot easier. They can keep the zombies off you while you bomb the thing to death. Once you’ve destroyed all ten you can then embark upon your Legacy quest. These change based on your community leader as each has their own personality type. The Warlord personality has a different quest than the Trader for example. Completing this essentially wins the game and allows you to import some survivors into a new game with a permanent boon to future communities. Some of these are great, like a Builder giving you free constant water and power to your base, while others are incredibly underwhelming, like the Sheriff giving you some free items every day. Another neat trait is how random elements influence the game. Every survivor is unique. Their skill in combat and athletics is randomly generated as are any other skills like medicine and chemistry. Then they’ll have traits that change numerous small things about them. Many of these are positive boons such as learning skills faster or providing a storage bonus. Of course there are negative traits such as being a reality TV star, who prompts conflicts with other survivors, or a Hoarder, who uses up an extra bed. Dealing with your survivors negative traits will make up a large portion of your base building strategy. All of this will greatly appeal to some gamers while being of little interest to others and that’s fair. The difficulty level will also likely be a barrier to entry for many. But the real thing that’s going to hamper people enjoying the title is the sheer scope of the games bugs and performance issues. Some of the issues are small. Like performance hitches that will cause obstructions to spawn in front of your car leading to damaging collisions. Annoying but manageable. Others are a huge problem such as having your entire interface disappear when a survivor is killed. 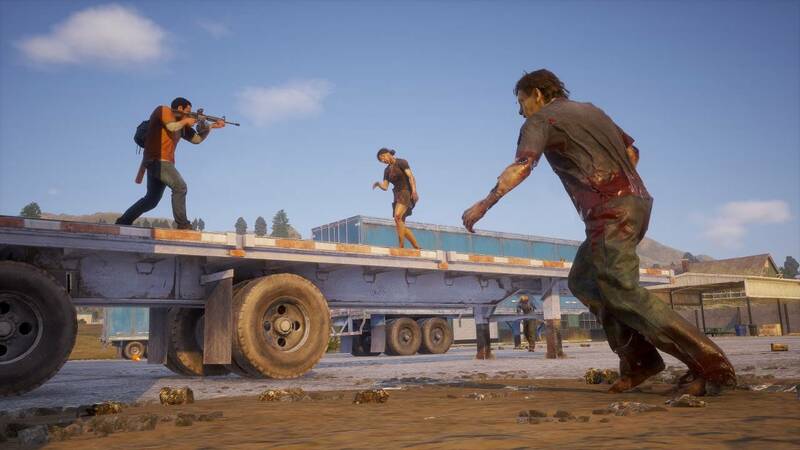 Trying to fight your way out of the horde that killed your friend is nigh impossible without seeing your stamina meter or what items you have selected. 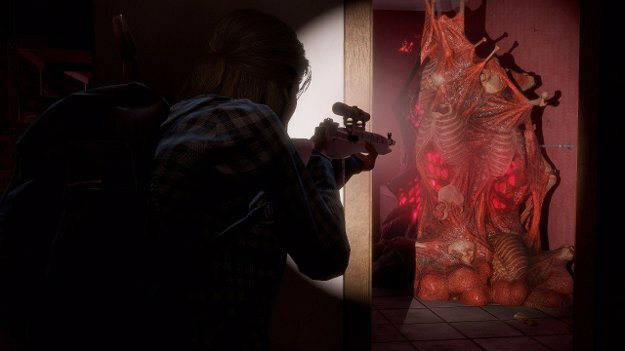 Another glaring issue is that the infestations just plain don’t show up properly on the map. You’ll get a notification that a new infestation has appeared and your survivors will suffer a morale penalty due to this but when you look at the map, no infestations. 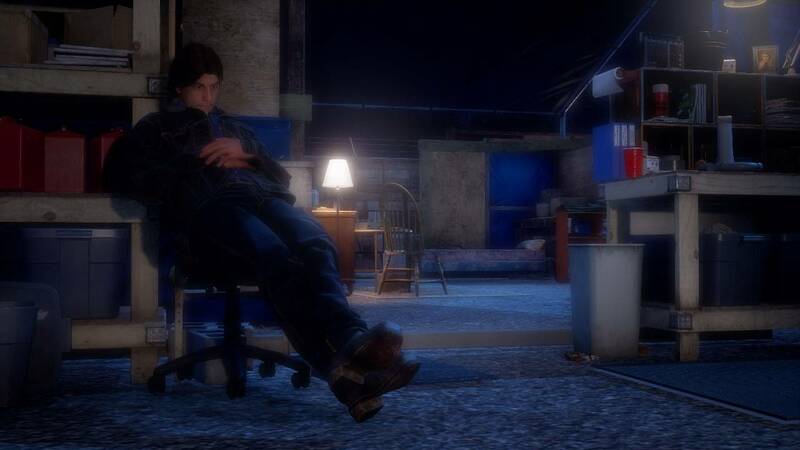 You have to manually check every single location in the game by hand to find them which is a daunting task since there’s hundreds of locations to check per map. Most importantly, to me anyways, is the fact that the Legacy system just plain doesn’t work sometimes. I have completed the quest to destroy the plague hearts in two games and in neither situation did the legacy quests ever trigger. This means that I was never able to finish the game, leaving me stuck in a community where supplies dwindled and zombies became more and more of a constant pressure. The tough zombies are a constant threat and I simply cannot move on to actually see how the survivor import and legacy bonuses function. While not a bug another issue plaguing this game is just how rapidly stuff is thrown at you. Cleared out every infestation to get rid of that annoying community morale penalty? More will spawn in a matter of minutes. They appear at about a rate of two to three per in game day although I have seen four after clean sweeping them. If you tried to keep up with these you would have basically no time for anything else. It’s incredibly annoying. It’s not even like they’re that hard to clear, you could just lure them outside and run them over with a car. But getting to them will be time consuming the longer you play on the same map since they spawn all over the place. Doubling down on that are how annoying it is dealing with the NPC communities. These groups, dubbed Enclaves, will spawn at random around the map and ask for your help. After helping them a few times in a row they’ll become allied meaning you can invite one of them to join your community. It’s a great way to get specialized people into your community. More importantly they’ll often give you a special ability such as using your radio to call in a supply drop or bonuses to your storage space. These are very helpful so making nice with as many Enclaves as possible is a priority. Unfortunately, if you don’t complete even a single request of theirs the Enclave will either turn hostile or just up and leave. If you’re trying to stay on good terms with more than one Enclave you’re going to be constantly running all over the map completing missions for them. Paired up with the infestation issue and it’s just utterly exhausting. Finding time to gather supplies for your community becomes laughably difficult. All of this would be fine if the rate at which these events occurred, or the penalties for failing to do them, were smaller. But they’re just far too impactful in their current state. It inhibits enjoying yourself when the game has you constantly scrambling to manage simple things. No matter how much fun I have while playing the game, State of Decay 2 is just a huge mess in its current condition. 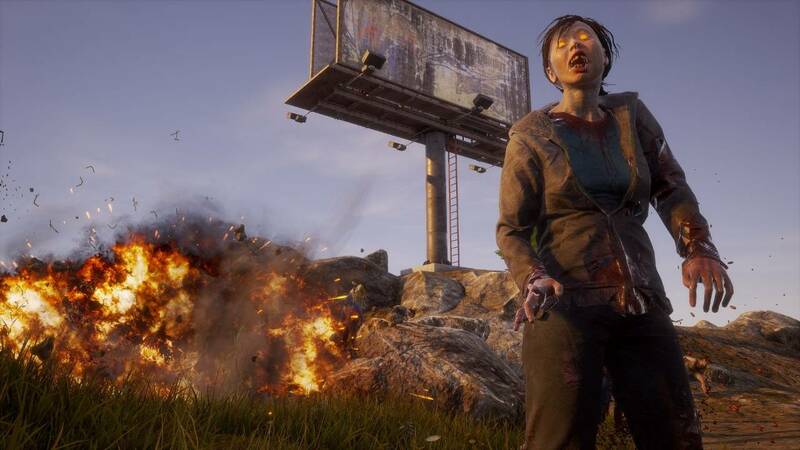 It’s a shame too since everything else about State of Decay 2 is so much better than the first. It looks amazing, the sound design is gripping and the gameplay itself is so much tighter than the last entry. But all of that promise falls apart if you’re constantly assailed by bugs and glitches while also being hammered by repetitive quests and infestations. It just kind of glomps together into one gigantic mess of a game that actively fights against you enjoying it. 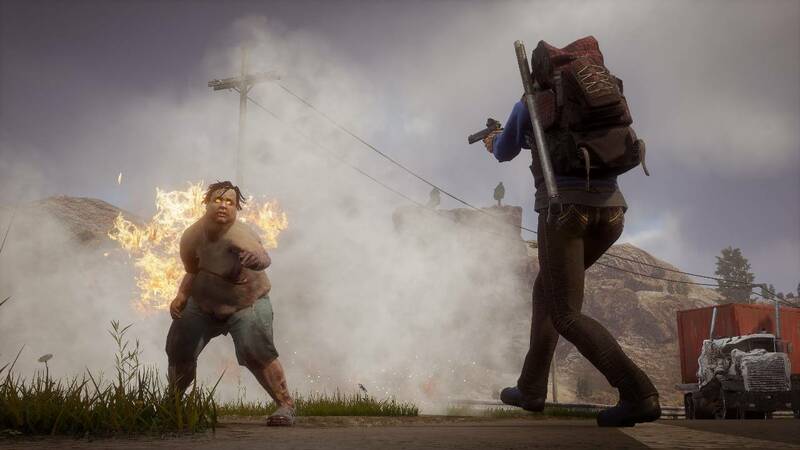 Editors Note: A patch was recently released for State of Decay 2 that is meant to fix many of these performance issues. However they did nothing to fix many of the problems the author was facing and thus has not been figured into the review.